You know how special it is to find a TV show that you can sit down and watch with the whole family and all thoroughly enjoy it? 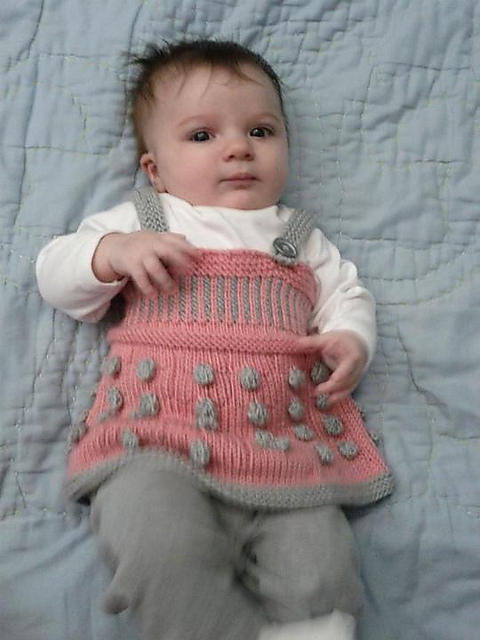 Well for our family that has been Doctor Who. 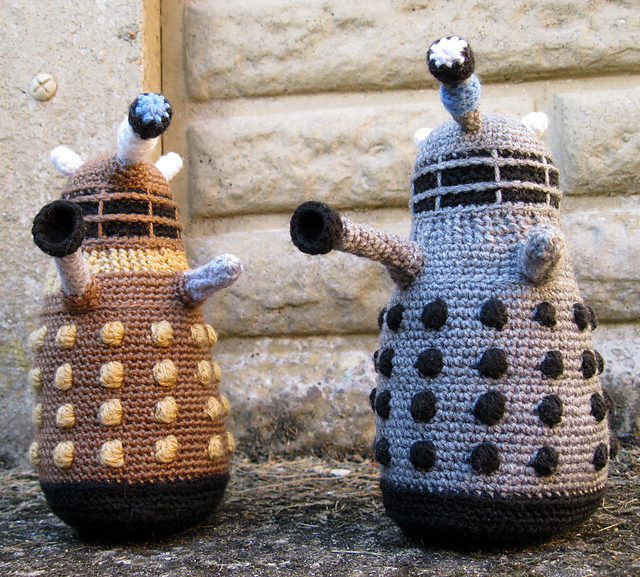 The Head of The Household and I are old doctor fans from way back. He grew up with Scarf Doctor and Peter Davison (or Celery Doctor as my kids affectionately refer to him) is the Doctor of my childhood memories. We started watching Dr Who as a family at the beginning of the new reboot with the 9th doctor and it's a must watch family TV date whenever it's on. 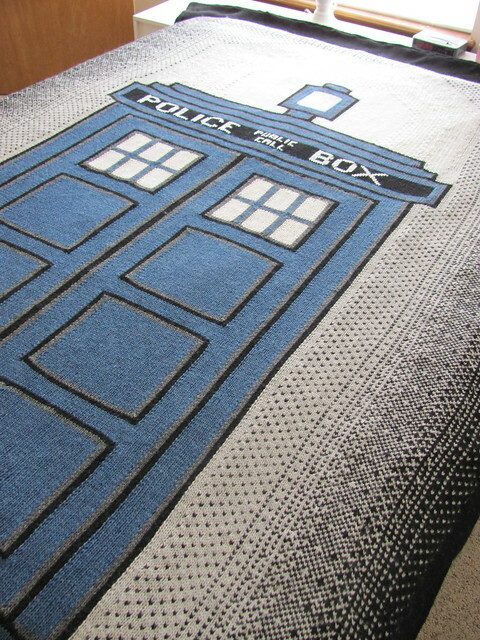 (Lazy Sundays on the couch in our PJs watching Doctor Who and eating brunch). 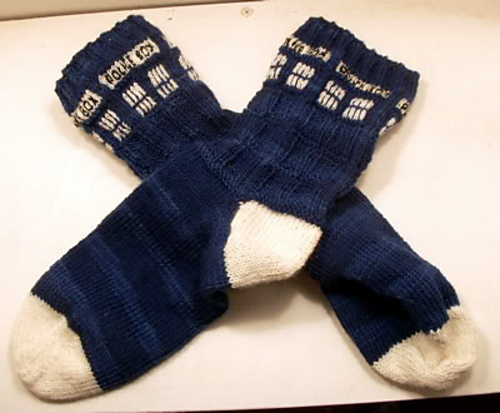 Doctor Who has so many iconic images and knitters and crocheters the world over have turned their needles to some amazing tributes. My criteria for this collection were that they had the be free patterns and things I'd love to make. (I think this is just the first of a series of posts on this topic as I found sooo many cool things). 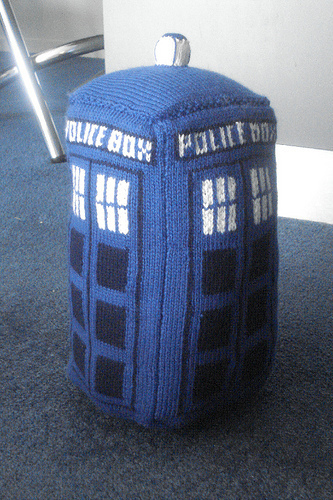 Want a Tardis with that? 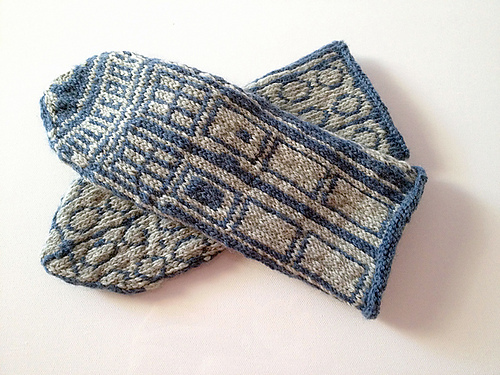 The Dr Who Tardis Afghan by Carrie Fritsche. 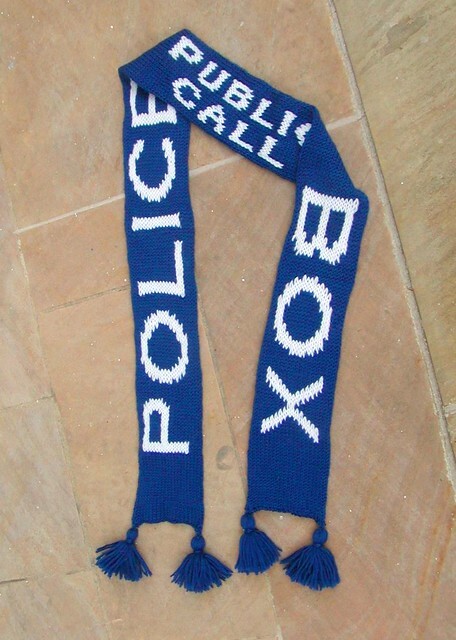 And what's a Doctor without a scarf? 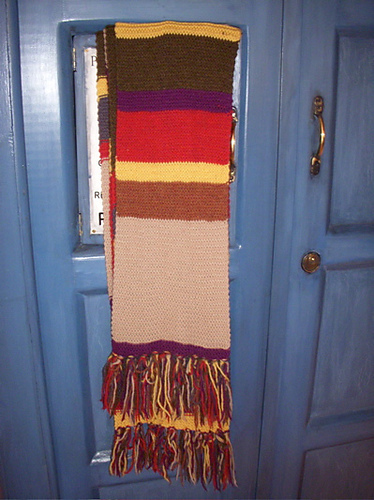 The iconic Doctor Who scarf has so many variations over six seasons. 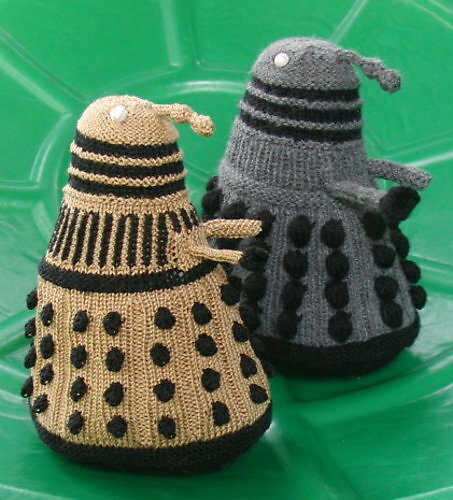 I've just picked one of the most popular here (and in a yarn that is easily acessible in lots of places). 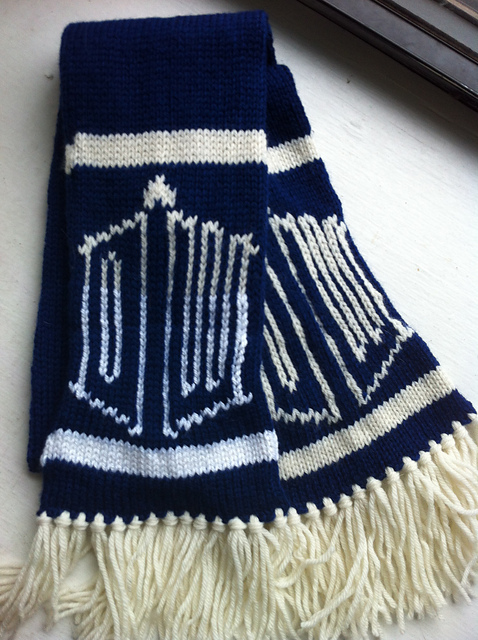 See Tara Wheeler's Site dedicated to knitting the authentic scarf in all its forms; The Witty Little Knitter. 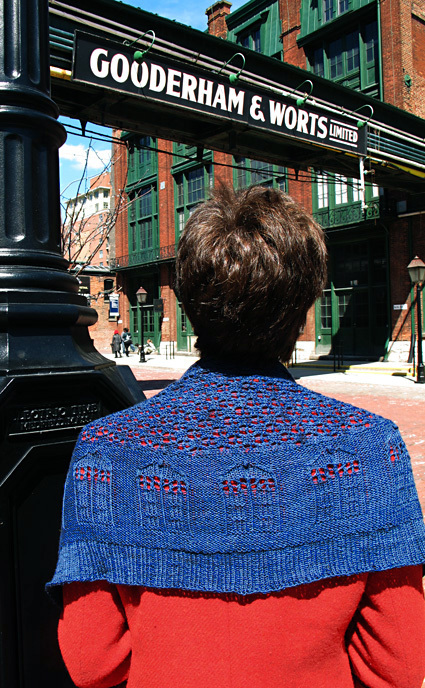 Here are patterns in number of different suggested yarns for all the variations. 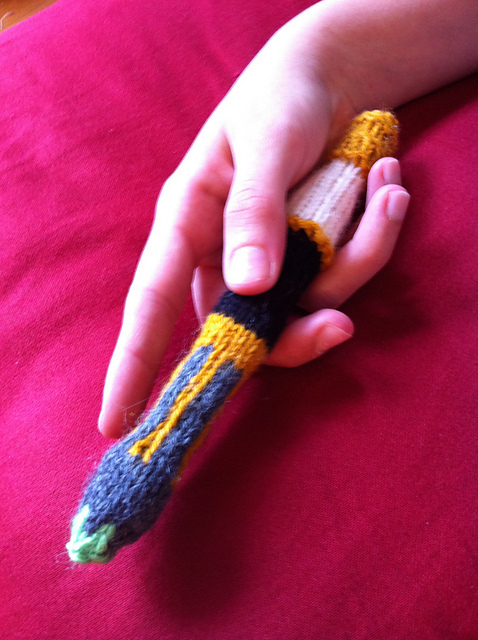 And of course a sonic screwdriver?